According to Variety, CBS is unwilling to understand the words that are coming out of its Rush Hour adaptation’s mouth, and it has decided to cancel the drama series after one season. 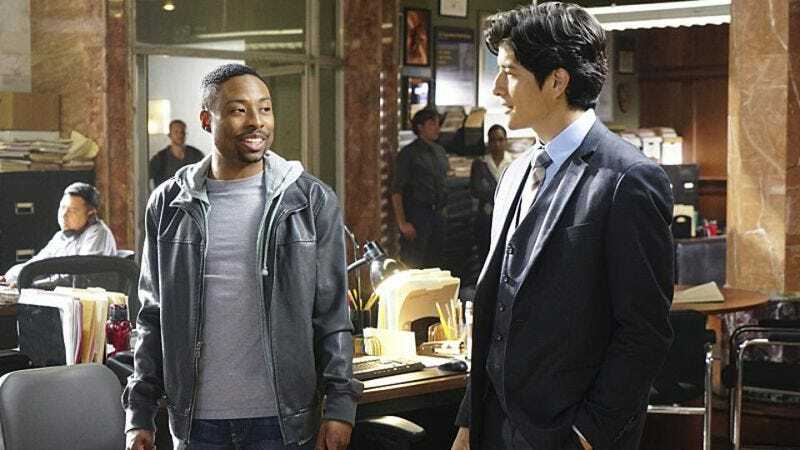 The show was based on the Rush Hour series of films that starred Chris Tucker and Jackie Chan; in the TV version, Jon Foo and Justin Hires played a straight-laced cop from Hong Kong and a more reckless LAPD detective who have to work together. Meanwhile, CBS has yet to make any announcements regarding Limitless, its other new drama series that’s based on a movie.